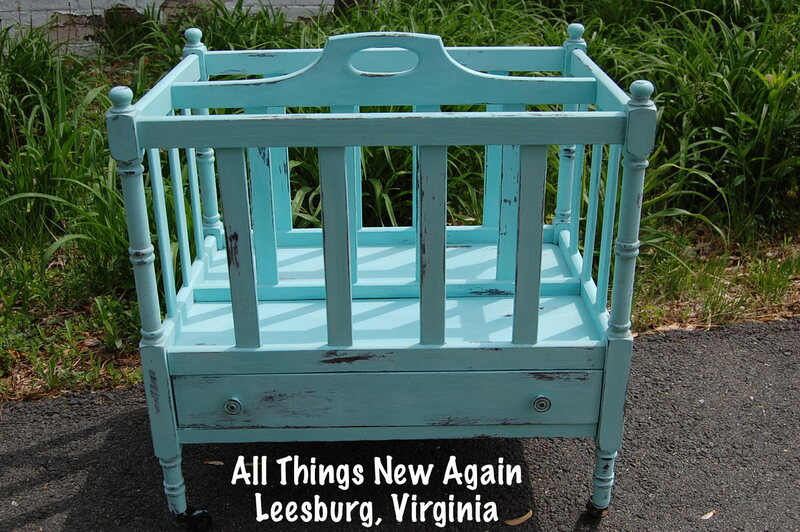 We had an exciting week over here at All Things New Again—and we are gearing up for a great weekend at the Lucketts Spring Market. We want to start off by saying a big WELCOME to everyone who started following us this week. WE ARE GLAD YOU ARE HERE! 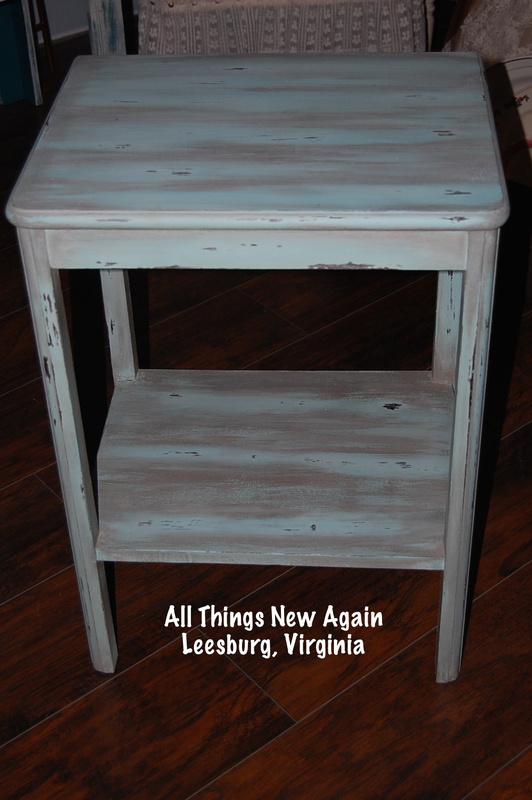 All Things New Again is a family-owned furniture and paint boutique located in Leesburg, Virginia. 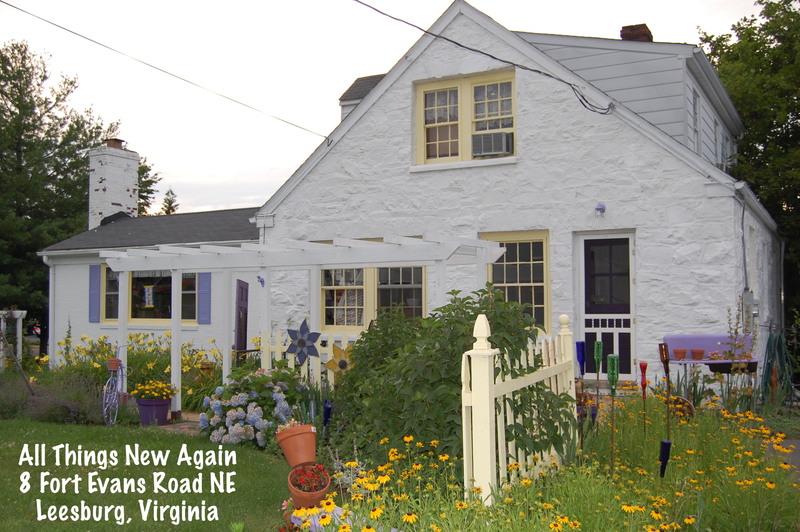 We are open Thursday nights from 7 to 9 pm, and Fridays and Saturdays from 10 am to 5 pm. We will be open our regular hours this week so if you are in town, please stop by. 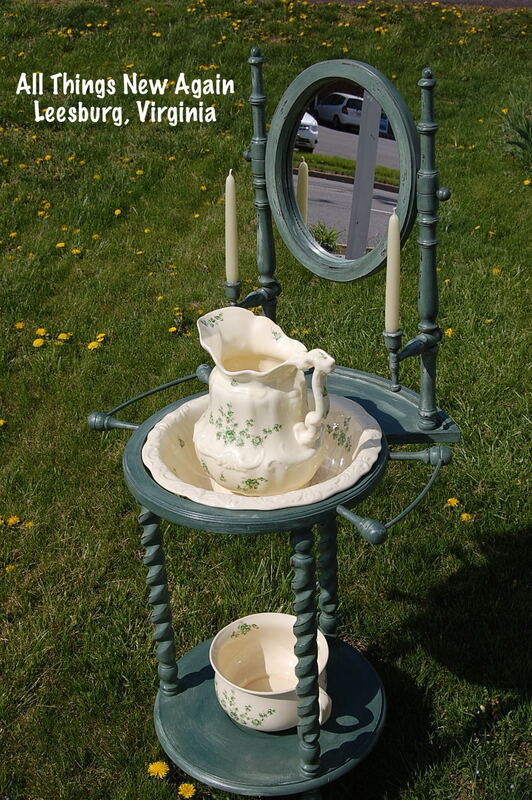 We will ALSO have a booth at this weekend’s Lucketts Spring Market. 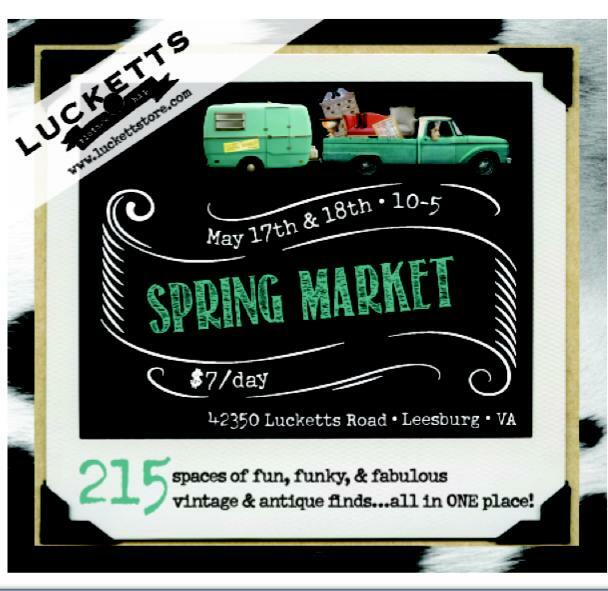 The Lucketts Spring Market is famous! 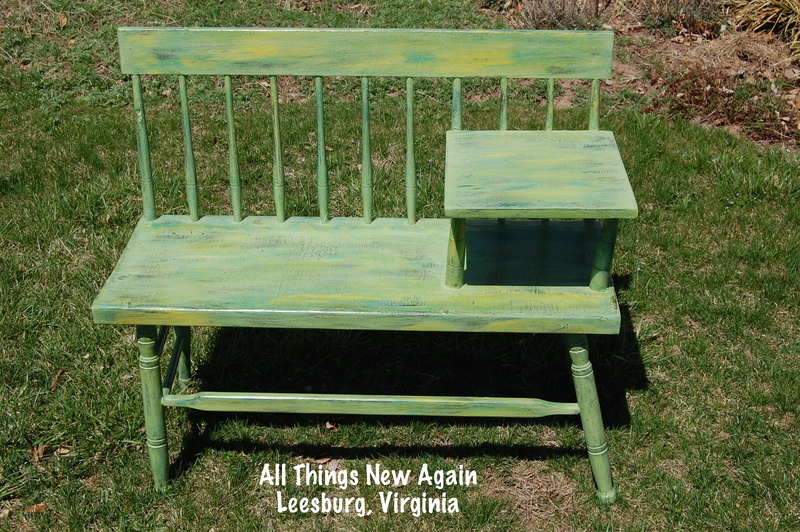 We are so fortunate it is located right here in Loudoun County—our own backyard. This is THE show to go to on the East Coast. 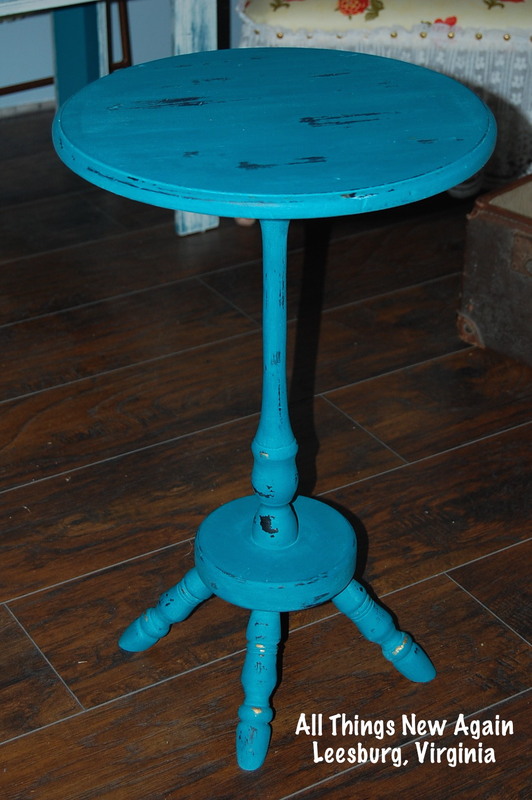 Treasure hunters come from near and far to check out the awesome handpainted and vintage goods on display. We are excited to be part of it! If you are coming out to Lucketts this weekend, please stop by our booth and say hello. 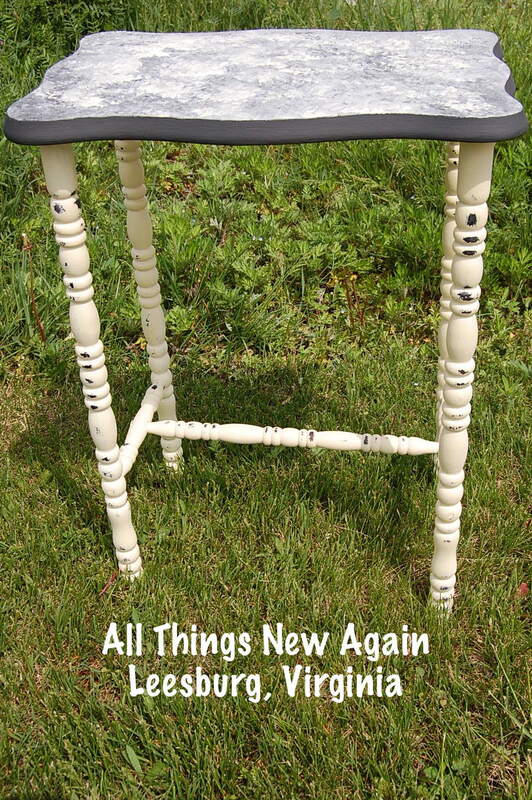 All Things New Again will be featuring our own eclectic brand of handpainted upcycled furniture, vintage home decor and tea cups—lots of tea cups because Cathy has been finding pretty ones everywhere lately—and American Paint Company all-natural clay chalk and mineral paints. 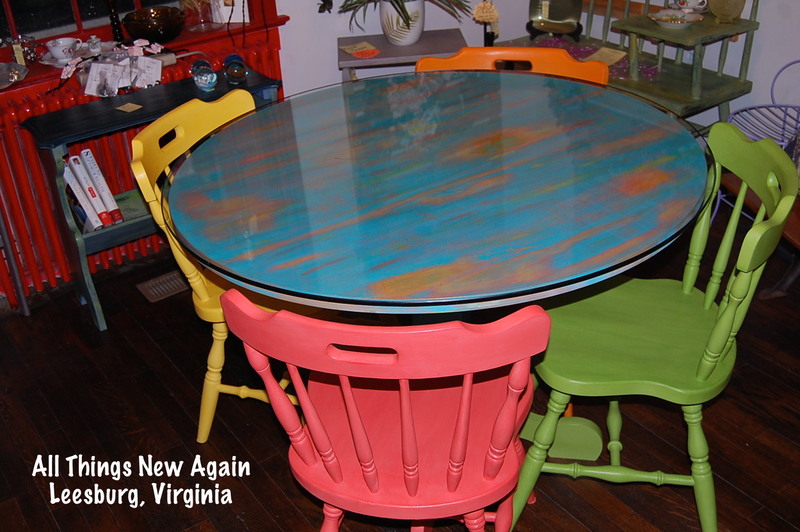 We will be doing paint demos both days and available to answer your questions about the healthiest paint on the planet. OH—AND DID WE MENTION OUR GIVEAWAY???? 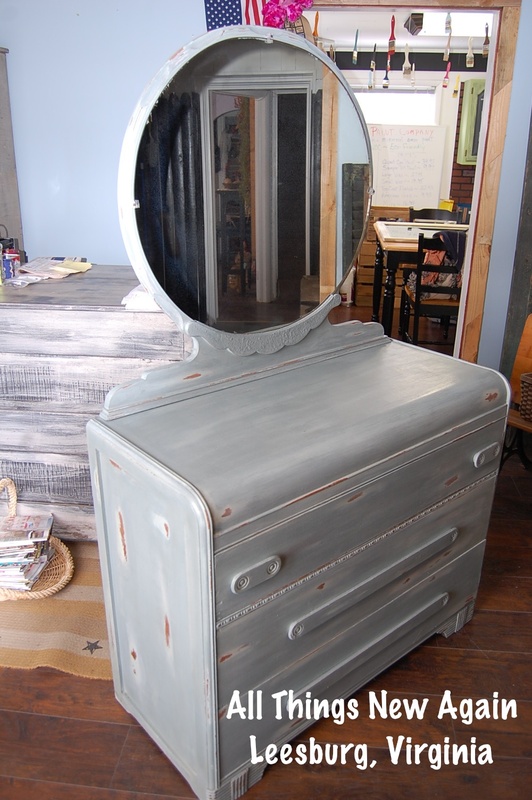 JUST STOP BY OUR BOOTH AT LUCKETTS AND ENTER OUR RAFFLE FOR A CHANCE TO WIN THIS GREAT PRIZE! We felt like we won the lottery this past week because so many wonderful things happened. We would like to thank American Paint Company for featuring our story on their Who, What, Where Wednesday retailer profile last week. If you missed it, here is the link. 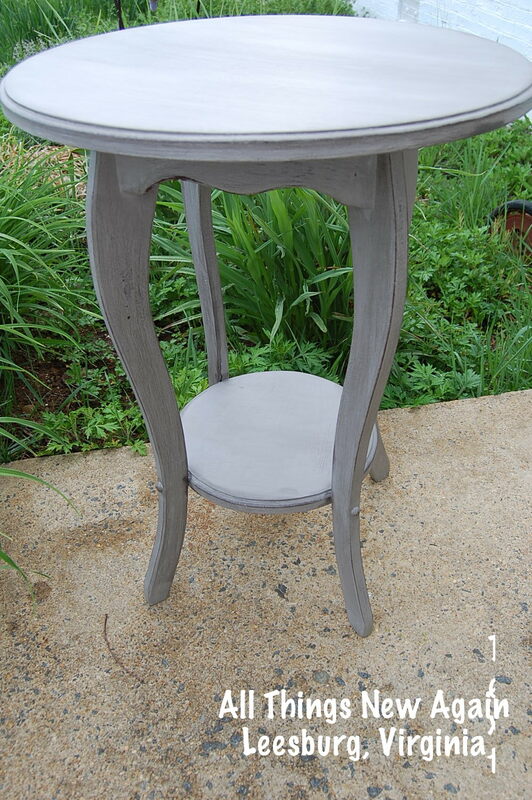 We would also like to thank Hometalk for featuring Courtney’s blog post about her upcycled patio chairs on Thursday. We are grateful for this exposure. As a small family-owned business, we truly appreciate each and every person who supports our work by liking our page, reading our blog, visiting our shop—and telling your friends about us! To our loyal friends who we have known for years, thank you. We wouldn’t be in business without you! To our new friends who just joined in our adventures recently, thank you and welcome aboard! WE ALWAYS HAVE A LOT OF FUN!